On my visit to Liquorland in Forest Hill today I picked up one of these – A Golden Ticket Brewing company – Champion Malky. Brewed in Invercargill , which might be just about as far South as you can get before you have to wrestle Penguins. it’s a 330Ml bottle of 4.7% ABV beer. more to the point this has Malts that are the Bairds Pearl. and Hops that are Nelson Sauvin, Rakau, with the Wyeast 1450 yeast. Most of which means nothing. This has a faintly unpleasing sour odour, lots of grass, an abundance of hops. I poured this and then stepped away from the table. This of course might be “a learn” that I can’t expect to have a two in a row that set me on fire. But in the spirit of all things I’m pushing ahead. I’m genuinely holding back on drinking this, the change of pace on the palate is often difficult and challenging in itself, and I’m trying to be honest with each bottle. After all it is my money invested. It’s very clear, very golden, well carbonated…….. touch, pause….. engage…. and than….. a taste, to me, of grass, which is of course as of the hops. This hop under-taste is all there is. In the mouth, on the palate, and it’s a long taste in mouth. Not pleasant. With the absence of anything competing for attention then all you have is a a pleasing colour beer with a sour hop taste. It’s also a bit ‘thin’ a bit of not a lot. I’m wilting under the disappointment of expectation. sad face because this could be one of the most disappointing beers I’ve had for ages, and notwithstanding that I just had a beer that set my dial to smile. If I’d had this first I think I’d still be confused, let down, and a pleased that it came in a 330ml bottle and not something I had to be daunted by. 2 out of 5 arbitrary things on the pdubyah-o-meter for this, and that’s because I’m a nice person. 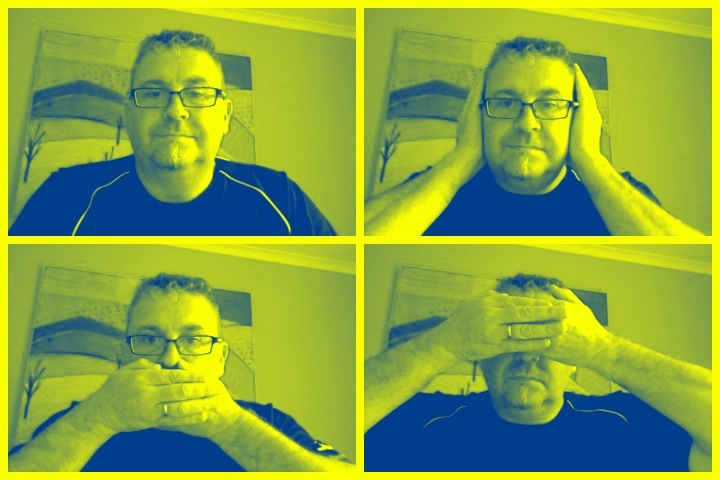 If you can’t say something nice don’t say it, which I have to set aside. I was intrigued by the label for this that looked like it could be a “golden snitch” of Harry Potter things. Benefit of the doubt being given that it’s angel wings on a golden globe – It’s definitely not an angel, nor is it a devil masquerading as something, it’s just not pleasant. This Golden Ticket is not one to the implied delights of the Wonka factory. All I have it a Scottish enthusiasm for parsimony and none of the other flowery claims on the label, it’s almost enough to put a man off beer. 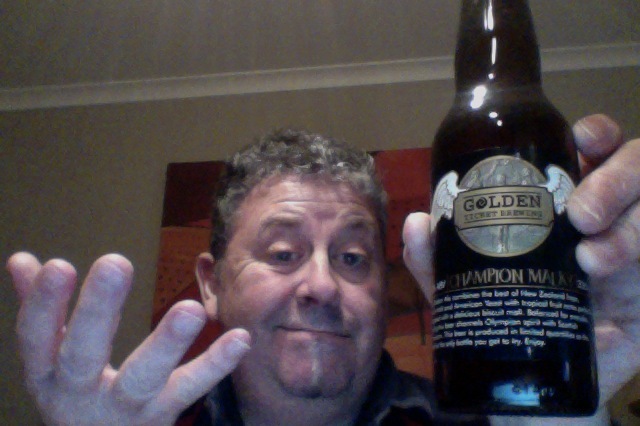 This entry was posted on September 1, 2012 by Philip Walter in Beer, Beer of New Zealand, Craft Beer, Golden Ale/Blond Ale, Golden Ticket, Justsaying and tagged Beer, Champion Malky, golden ale, Golden Ticket Brewing, Invercargill, nelson sauvin, New Zealand, Pale Ale.